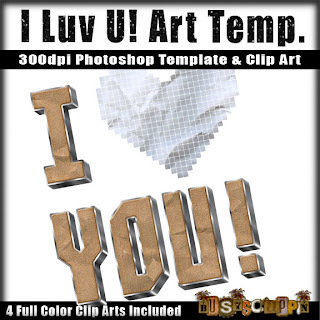 BusyScrappin: New Kit Teen Love Scene $1 Sale & a CU Freebie!!! New Kit Teen Love Scene $1 Sale & a CU Freebie!!! There are I have been working so hard on many products and i have finally completed this one....I hope you all like the kit I Love it....Here are many different previews i created for MyMemories Store....and also I made a freebie for you....its a Word Art Template I hope you can use it...its totally Commercial Use but if you purchase this Kit its Only Personal so Please dont share with anyone...send them here and then to the store, my family needs to eat too...lol....thanks so much for looking you all are the Best!!! 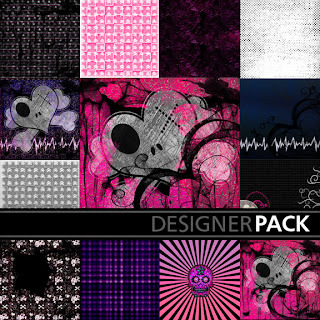 I have tons more products Designer resources coming soon! Thank you so much for this post. I want to let you know that I posted a link to your blog in CBH Digital Scrapbooking Freebies, under the Page 7 post on Feb. 11, 2012. Thanks again.